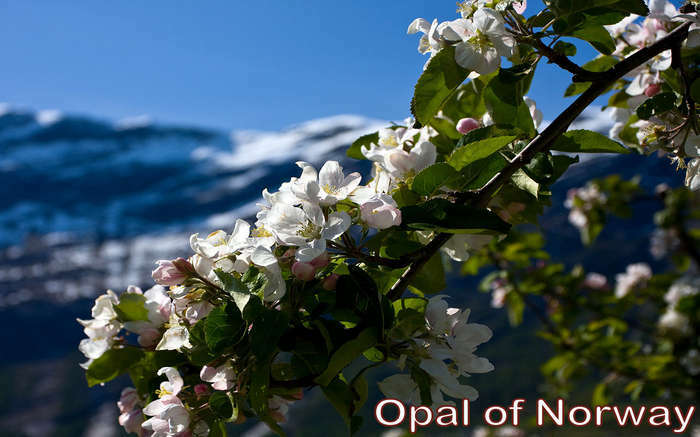 Opal of Norway is a unique blend of Black Flavored Currant with Herbal Dewy Cherry and White Pear teas. Revised March 2010. Water Defense is a 501(c)(3) non-profit organization dedicated to clean water, rooted in the belief that access to clean water is a fundamental human right. Our mission is to use technology and public engagement to inform people about what is in their water, hold water polluters accountable, and keep our waterways and drinking water sources free from contamination and industrial degradation.